The most valuable resource we have in the ministry of OIC is the precious prayer warriors that join with us in this work for Christ. Your faithful prayer is where we see the power of God taking affect in the hearts of our missionaries and our students helping us to glorify God in the process of serving Him. 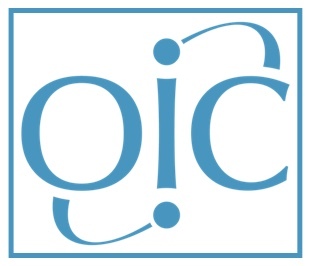 You can be an important part of the OIC team by becoming an OIC Insider!